Cardiovascular disease is a major cause of death in Western nations. Avoiding cardiovascular disease can therefore significantly increase your longevity. Genetics can play a role in cardiovascular disease risk. However, nutrition and lifestyle factors contribute the most to the development of cardiovascular disease. Therefore improving your nutritional and lifestyle habits is pivotal if you wish to avoid cardiovascular death. Stress is perhaps the biggest cause of cardiovascular disease. Studies show that stressed workers developed cardiovascular disease and those with less stress do not. Heart attacks are more common on Monday mornings for a reason. Stress not only depletes the body of nutrients but also changes eating patterns. The result is nutrient deficiencies and imbalances. Chronic stress also increases oxidative stress that may lead to endothelial dysfunction. Nutrient deficiencies cause cardiovascular disease. It is known that vitamin B6, B12 and folic acid deficiencies cause an elevated homocysteine level which is a risk factor for cardiovascular disease. Chromium deficiency is a cause of insulin resistance and the metabolic syndrome which iare also a risk factor for cardiovascular disease. 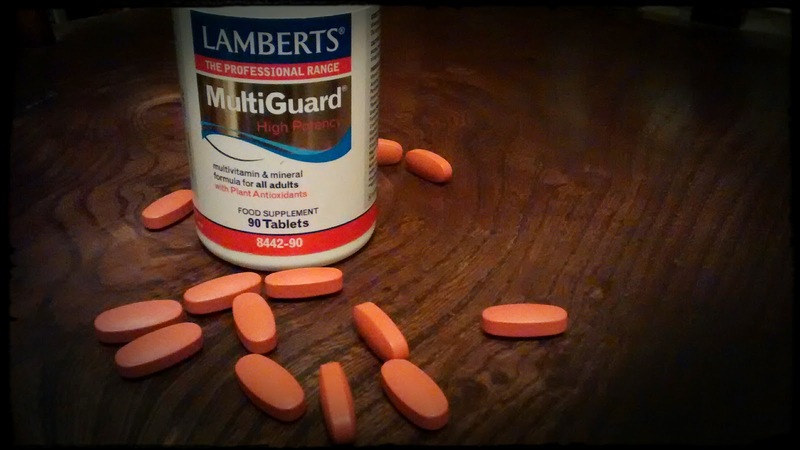 A multivitamin can ensure adequate intakes of all essential nutrient required for cardioprotection. The dangers of smoking have probably been exaggerated. However, smoking does undoubtedly expose the smoker to high levels of free radicals which can deplete the body of antioxidants. When antioxidants defences are depleted, the resultant oxidative stress increases the risk of cardiovascular disease. Pollution does the same as cigarette smoke by depleting the body of antioxidants. If you smoke and are exposed to pollution and can't avoid it, take antioxidants to combat the damage. Refined carbohydrates cause insulin resistance and metabolic syndrome. Metabolic syndrome increases the risk of cardiovascular disease because it signifies underlying metabolic dysfunction which includes oxidative stress and inflammation that may cause damage to arteries. Sugar is particularly problematic because it is a metabolic poison. Eating unrefined whole grains and avoiding refined alternatives is protective of cardiovascular disease. Traditional diets are protective of cardiovascular disease. This is because they contain whole unrefined foods which provide all the nutrient required for optimal health. In addition, they are devoid of metabolic poisons such as trans fats and sugar. Traditional diets are high fibre diets because they contain high concentrations of plant material. Fibre is protective of cardiovascular disease because it has beneficial glycaemic effects and allows better control of blood sugar.